If you live in deer country, chances are you’re familiar with how to navigate your backcountry roads. But for the millions of Americans hitting the roads for the holiday travel season, collisions with deer are a significant concern. 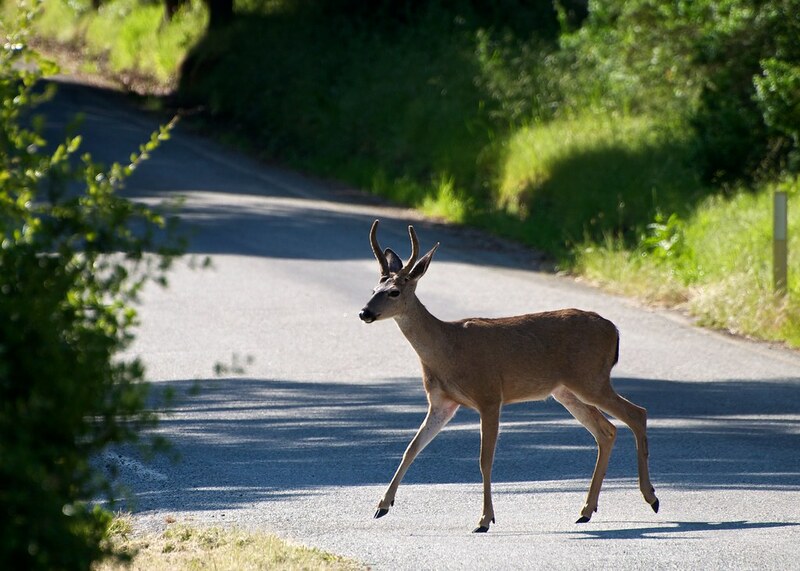 During the months of October, November and December not only are there more cars on the road, but the deer are more active as it’s during their mating period. For this reason, deer can behave quite differently than they might during other times of year. In State Farm’s annual report on deer collision claims it found that West Virginia and Montana were the two states where motorists are most likely to strike a deer. Pennsylvania, Iowa and South Dakota were close behind. In West Virginia motorists have a 1 in 41 chance of colliding with a deer, a 5.4 percent increase from the year previous. In Montana the chances are 1 in 58, in Pennsylvania 1 in 67 and in South Dakota 1 in 70. All this is to say be careful this holiday season. From the insurance adjusters at State Farm they have the following advice for driving in deer country. And because hitting a deer is just no fun for anybody.